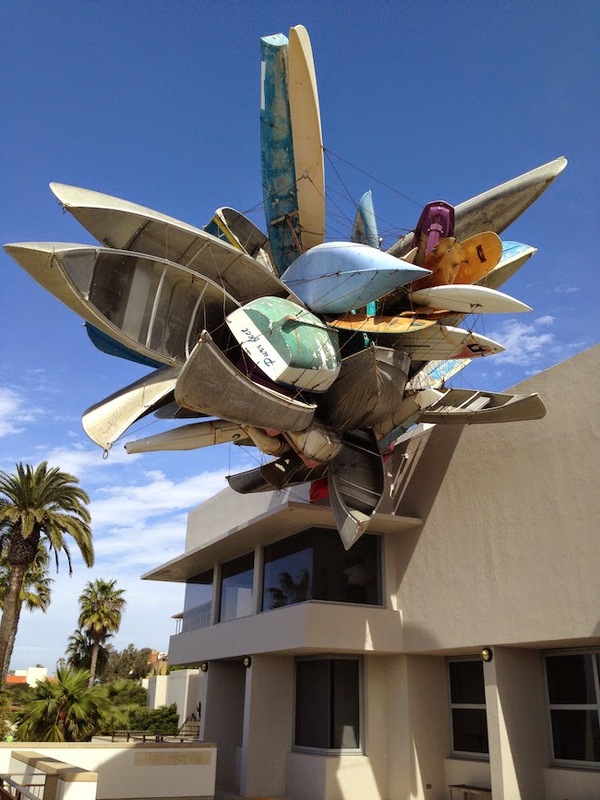 Shore Thing at MCASD La Jolla starts up again on five two eight and I can't wait. To translate: Starting this week through the end of August, every Thursday evening from 5:00 until 8:00pm Museum of Contemporary Art San Diego will be free and open to the public. Guests can enjoy tours of the latest exhibitions and a little live music, even hit up the cash bar. It's BYOP (Bring Your Own Picnic), which sounds like the perfect way to take in THAT VIEW. For more information on Shore Thing and other upcoming events at MCASD, head here.